Hey guys hope all is well. Excited to share more tips around #BetterMoneyHabits in partnership with Bank of America. Today, I am giving a few tips on creating discipline and better spending behaviors. Although it may feel difficult to change your lifestyle in order to be financially savvy, the first step is all it takes! 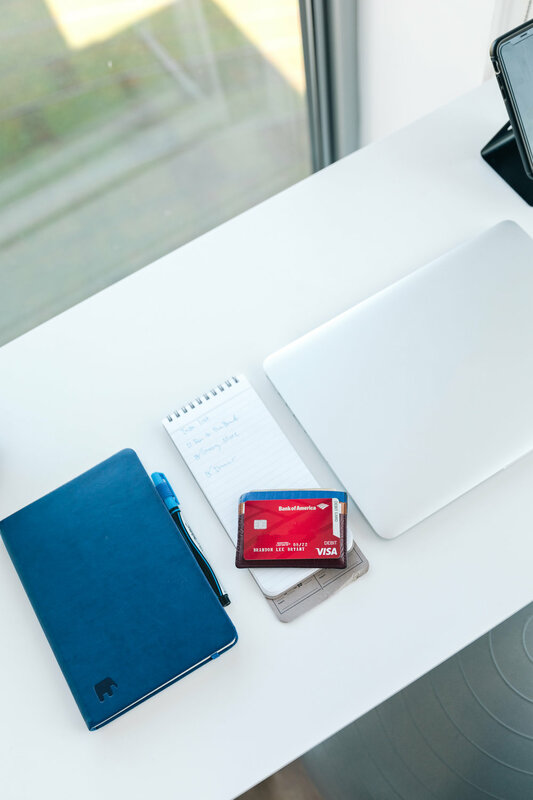 With Bank of America’s Better Money Habits site, there are a ton of resources for anyone looking to improve spending & saving habits. When I first started to pay close attention to my finances I realized that it will take much more than 1 or 2 quick fixes to become financially healthy. I took a look at the source of some of my struggled and it became very clear that my habits + behaviors were at the root of my bad decisions. I then started to introduce a few small changes to my life and focused on trimming my expenses wherever I saw fit. All the taxis, subscription services, movies, etc. really start to add up at the end of the month. So the tips I am sharing today are focused on trimming your expenses like those and help create new behaviors of financial discipline. Here are my 3 quick tips! Host events at home with friends (parties, birthdays, etc.) instead of heading to a bar or renting a venue. Show off your interior decorating skills! These are just a few ideas to jumpstart your brainstorming for ways to simply trim your current expenses and start seeing an improvement in not only your spending behaviors but your bank account as well. 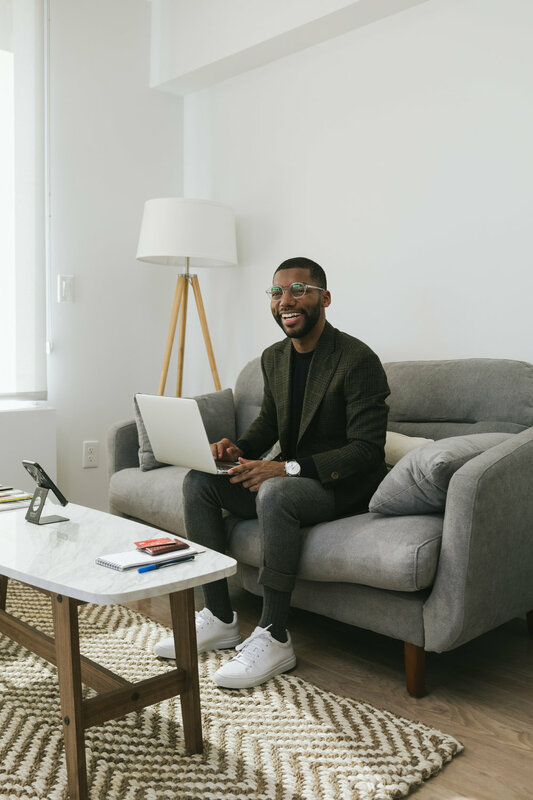 With these tips and the help of Bank of America’s Better Money Habits site, feel empowered to prioritize your savings without having to make major life changes. Find what works best for you and stick with it! Hope today’s post was helpful and that you are now in a position to have #BetterMoneyHabits! Hey guys hope all is well. Excited to share more tips around #BetterMoneyHabits in partnership with Bank of America. 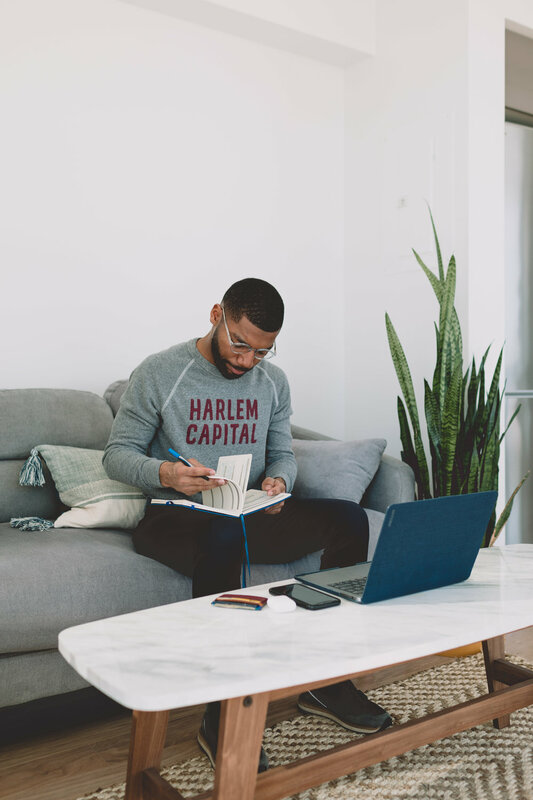 Today, I am giving a few tips on creating an emergency fund for “just in case” purposes or you can call it a “rainy day” fund as I was inspired by this Better Money Habits article *link*. It's usually suggested to create an emergency fund for 6-9 months worth of expenses but in this blog post, to ease into it, we’ll focus on jump starting a fund with 2 months worth of expenses. Check out more ways to save at the Better Money Habits site and see the ways I’ve implemented some of its advice below. I know what you’re thinking, if I am young why do I - 1. Need an emergency fund and 2. How should I add up my monthly expenses to make sure I am saving the correct amount of money? The simple answer to the need of an emergency fund is for safety. It’s always better to plan ahead of any unexpected urgent situations such as your car breaking down, water leak at home, or something more serious. For the second question, I would include any recurring monthly expenses similar to the following: rent, food, transportation, debt payments, bills, and any other personal expenses you spend money on every month. Check out an example below on how to do the math for an emergency fund! Rent, food, transportation, debt payments, etc. Now see, that was not so hard to figure out. Having an emergency fund is great protection from the unexpected twist and turns that tend to always pop up in life. It also helps put your mind at ease when other things in life are off balance. I also wanted to make sure I let you guys know there are so many more ways to trim expenses and use that money for your emergency fund. See more information on the BMH website. As life happens, it’s easy to lose sight of what’s important when it comes to your finances. I’m so excited to have a resource like Bank of America’s Better Money Habits site along with their Spending & Budgeting Tool, located in their mobile app that helps me see where my money is going. Just select Spending & Budgeting in account details! See more information on the BMH website. Hope today’s post was helpful and that you are now in a position to start building #BetterMoneyHabits! Hey guys hope all is well. Excited to share more tips around #BetterMoneyHabits in partnership with Bank of America. Today, I am giving a few tips that I put into action when I was preparing my finances. 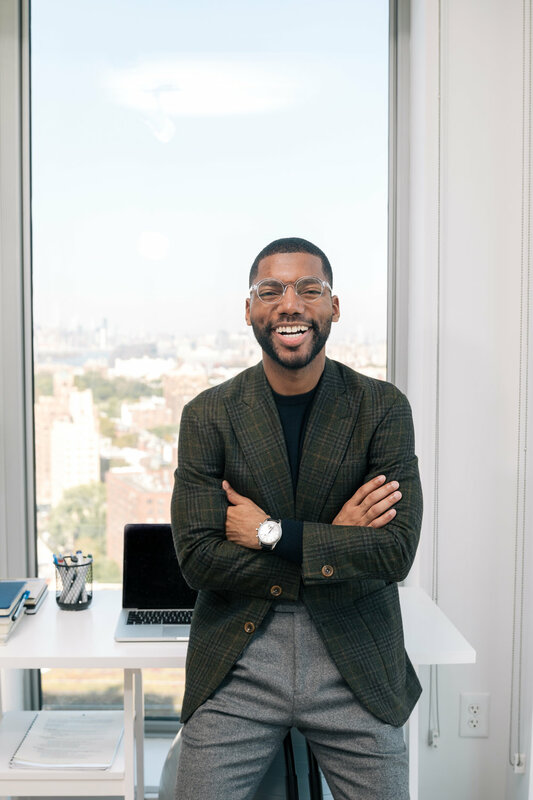 In order to take the leap of faith from a 9-5 job to an entrepreneur, I had to make sure that my bank accounts were just as prepped which meant dedicating my time to money management. Check out more ways here..
My two year anniversary for being a full-time entrepreneur is coming up in April and I still have to pinch myself sometimes to make sure I am not in a dream. So let's get to the meat of the ideas for preparing to work for yourself in today’s world. My first suggestion is to understand that your mindset + behaviors will most likely change and have to be continually monitored. Planning our finances is no one-stop shop, it's about creating responsible habits and discipline that result in a favorable lifestyle. Also make sure to check the final bank statements at the end of the month to make sure they line up with your expenses. Bank of America’s Spending & Budgeting Tool is a great way to keep up with your spending limits. This is located in their Mobile Banking app. Just select Spending & Budgeting in account details! Or check it out here! 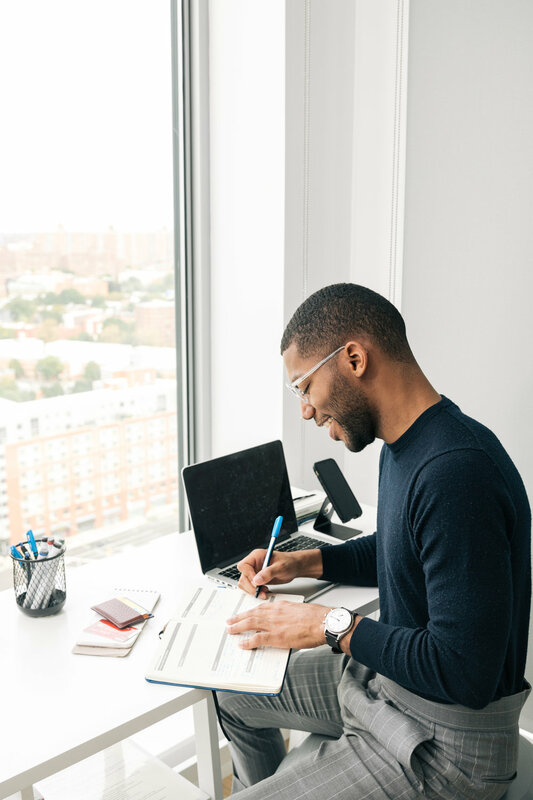 For your side hustle to be worth your free time, make sure it brings in a minimum of 60% of your 9-5 income so that you’re not losing any money while doing what you love! Just wanted to reiterate that the above tips are to help build positive behaviors in your finances. You can save multiple years of income up but if you have bad behaviors when it comes to your finances it can still have a very negative impact. 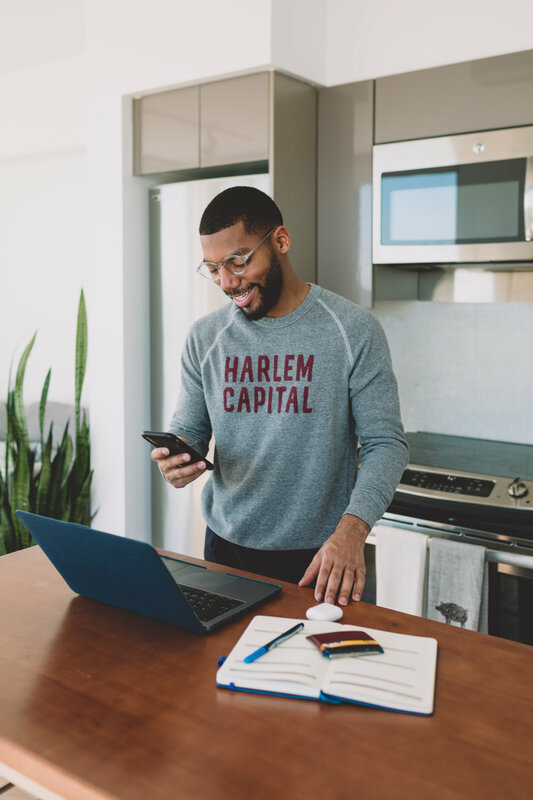 Whether you’re looking to make a career change or improve your budgeting skills, the Better Money Habits site has multiple articles for you to check out and learn so that you can add entrepreneur to your title. Hey guys hope all is well. 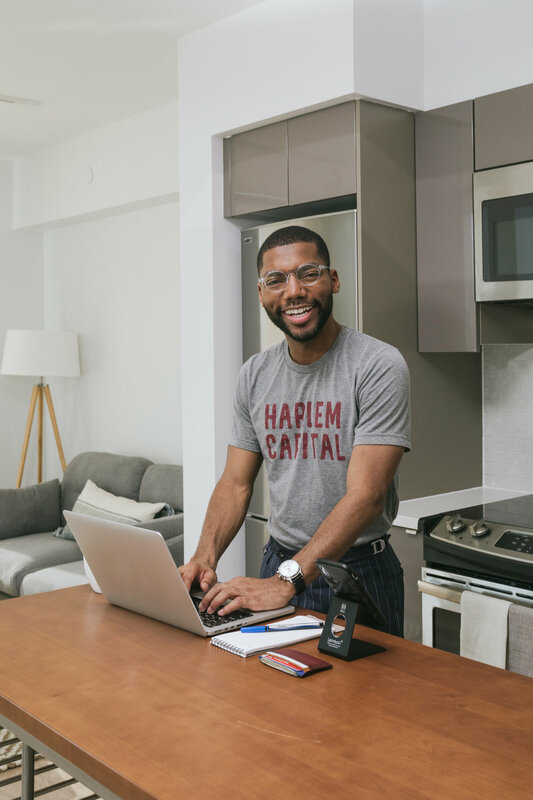 I am happy to announce my partnership with Bank of America introducing the Better Money Habits site, a resource of articles that can help you think smarter when it comes to money. I will be talking about my experiences with planning my finances over the past few years. In the last 5-6 years, I have been a college student, worked in corporate America and am now a budding entrepreneur who is building out a team of employees. So, I think it’s easy to say that I have been around the block and can talk about a few wins and losses to help you stay financially fit. The world truly works in mysterious ways and the best way to be prepared is to plan ahead! Now, back to our regularly scheduled program. Our focus will be on quick tips you can start implementing today that will impact your finances in a positive way. Let’s jump right into it! Use Bank of America’s Goals Tool to set financial goals you would like to hit (i.e. save an extra $5,000 by end of year for a vacation, new couch, or add to my emergency fund). You can find this in their Mobile Banking app! In addition, I have a quick testimony from implementing these tips into my life. During my time in corporate America I honestly worked so much that I didn’t have time to even spend any money. So I just planned to save as much as possible for a “rainy day”. Wish I had the Bank of America’s Goals Tool back then so it could have helped me track my savings. Well that rainy day came much sooner than expected. As I was making the leap of faith into entrepreneurship, I was at ease because I had been putting extra pennies into my bank account and was a hound dog on my credit score (I tend to request for credit limit increases on my cards every chance I get) this helps with your utilization rate and can boost your score. Lastly, this is the time I really started to create a budget to understand where all my hard earned cash was going, with the help of Bank of America’s Spending & Budgeting Tool which showcases all my expenses. This is located in their Mobile Banking app, just select Spending & Budgeting in account details! With this, I pulled the plug on a ton of unnecessary services and products. I knew my limits + boundaries for spending and that brought a sense of peace during a stressful time of not knowing what tomorrow was going to bring as an entrepreneur. Hope today’s post was helpful and that you are now in the position to become more financially fit! To keep the momentum going, use the Better Money Habits site to keep learning and growing. There’s no such thing as knowing too much when it comes to your finances.